How do I better manage my team? How can I have a greater impact? 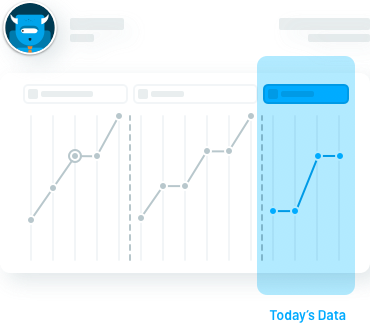 Use our advanced statistics to manage your business and keep track of all the work your clients or students are doing. Control programs and quality from our web portal. 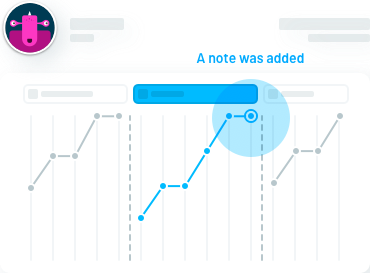 Print out reports and graphs whenever you need them. Save time and money through our graphing and analysis. Save your employees hours each week through instant graphing and behavioral data tracking. 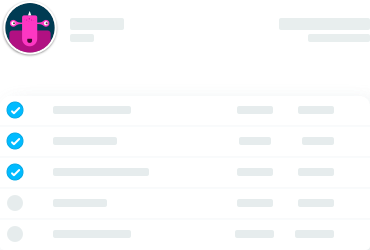 Save your supervisors even more time with our customizable & automated quality control. 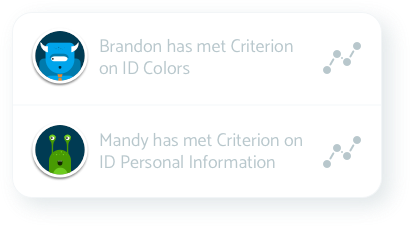 We think BCBAs shouldn’t have to analyze every graph each day, so we instantly notify them anytime a graph needs their attention. Use a platform that is custom built for your organization. 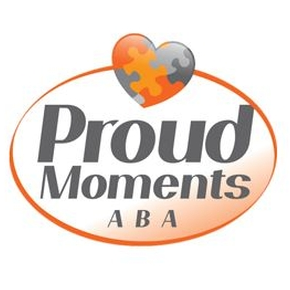 We know everybody does ABA a little differently. That’s why Thread built the most flexible platform on the market with dozens of features we can turn off or on for your organization. 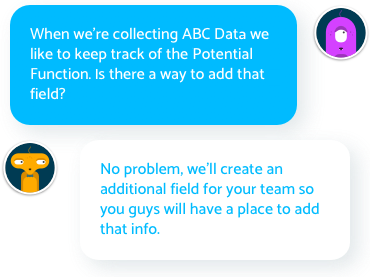 Because your electronic ABA data collection software should fit you like a glove. We always welcome your ideas. If there is a great feature we don’t have, let us know through our legendary customer support and we’ll put it into our product pipeline. Never lose the end of your day graphing again! Save yourself 30-45 minutes a day in graphing and analyzing behavioral data. Thread builds these resources for you, while you work. Our graphs are incredibly clear and complete. Check them out – you’ll be convinced. If you have questions, you’ll find customer support directly in the app. We’ll be standing by to help you provide great care. You won’t believe how easy Thread is to use. Most ABA data collection applications take weeks to learn and years to master. We can teach you the joy of using Thread in just 30 minutes. You’ll see how easy it is to manage your day with our intuitive blue drawer work area. Need to teach a new skill? Select one from our free program book, or from the program book your organization uploads into Thread. Whether you’re a seasoned pro or just starting out, Thread works with your own ABA style. Do you run more than one program or data type at the same time? Thread does. Do you run group programs with more than one child? Thread does. Do you want easy data collection, even for tough data types like duration, interval or task analysis? Thread delivers. See your child’s progress in terms you’ll understand. Your involvement means better learning outcomes for your child. 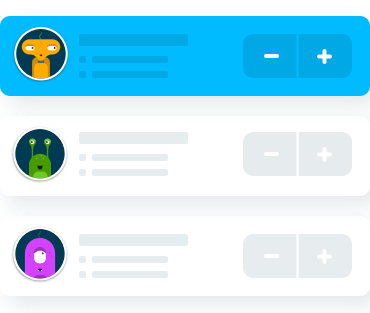 Thread makes it easy for you to get weekly updates, charts, and reports from your child’s teachers and therapists. Take control of your child’s future with Thread! Watch as Thread enables school teachers and clinical therapists to coordinate care. 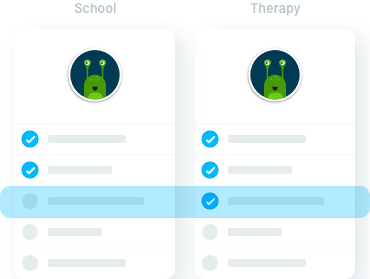 Thread’s ultimate goal is to help behavioral therapists and teachers communicate with each other. Too often they are working on the same skills and the same goals, but don’t even know it. Thread Learning offers significantly reduced pricing for public schools. Contact us or reach out to your school today! Manage your child’s therapy payments and timesheets electronically. In the near future, look for Thread integration with healthcare partners. 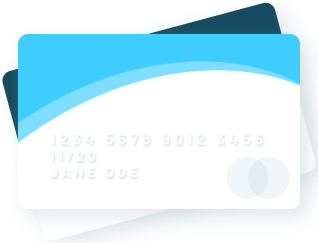 We have plans to streamline how you pay for sessions and how your therapists bill insurance. We know it’s a headache, and parents have enough on their plate already. We’re committed to making your life easier. "Starting a new data collection system is daunting and scary… Thread is quick and easy." "This platform is incredible and so intuitive! I can't wait to start using it." "Thread is easier and more intuitive than any other data collection system." "I go to all the conferences and look at all the technology. Thread is by far the best out there and unlike the others it's improving every week!"